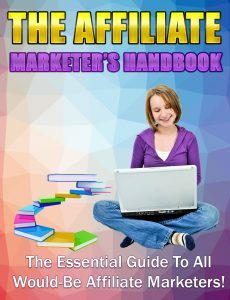 Your Fun Filled Guide To Match-Making The Online Way In Five Simple Steps! 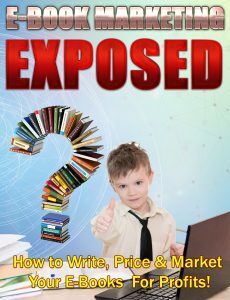 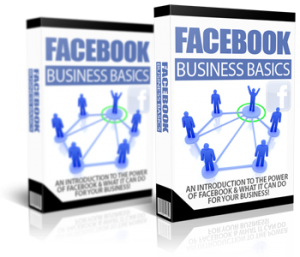 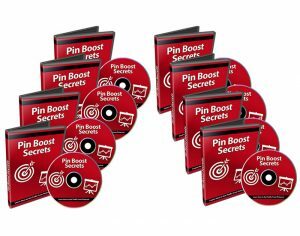 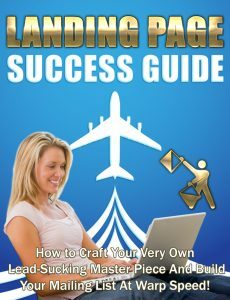 Learn how to write, price, and market your ebooks for maximum profits! 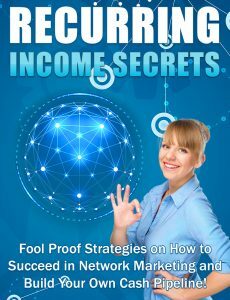 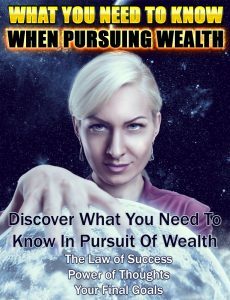 Discover what you need to know in pursuit of wealth! 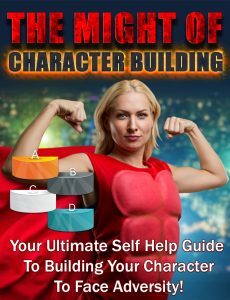 Here’s your ultimate self-help guide for building your character so you can face any adversity!